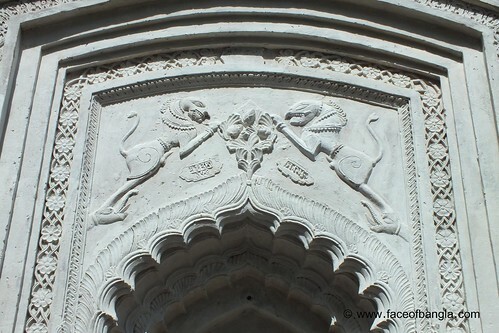 These two ancient temples were built by Maharaja Protapaditto, one of the greatest land lord from the Baro Bhuiyan. 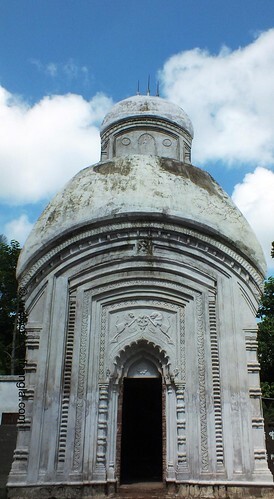 He ruled the greater Jessore area at the end of sixteenth and beginning of seventeenth century. 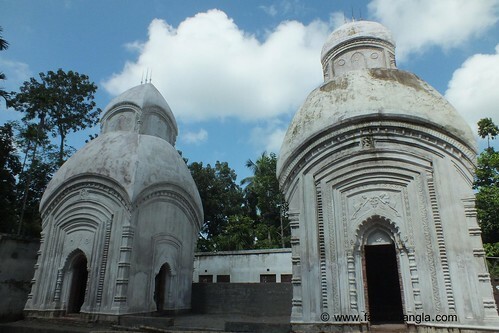 This pair temple is situated at the Murali, Bokchor area near Jessore town.